If you are looking for the best known places in Tuscany, you should read this post. The main cities and many villages of Tuscany deserve a visit for their beauty. 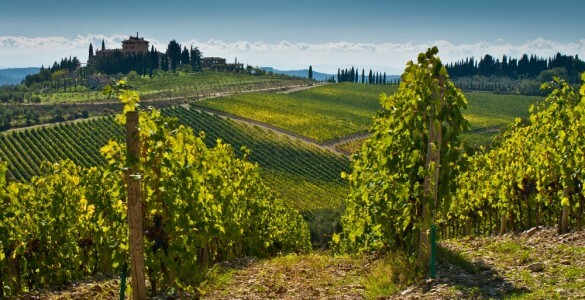 That’s why Tuscany is one of Italy’s top vacation destinations. I am so proud to be born and live here! In Tuscany, you really find everything you need: historic cities, art, excellent wines, delicious food, medieval villages, landscapes, mountains, beautiful hills, beaches, and islands. 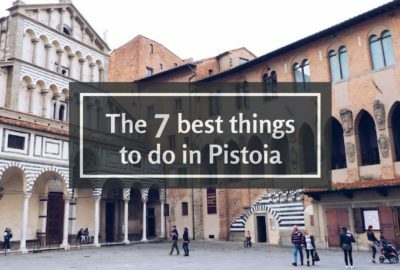 Here is a list of what I suppose are the 10 Best known places in Tuscany that you cannot miss during your trip. 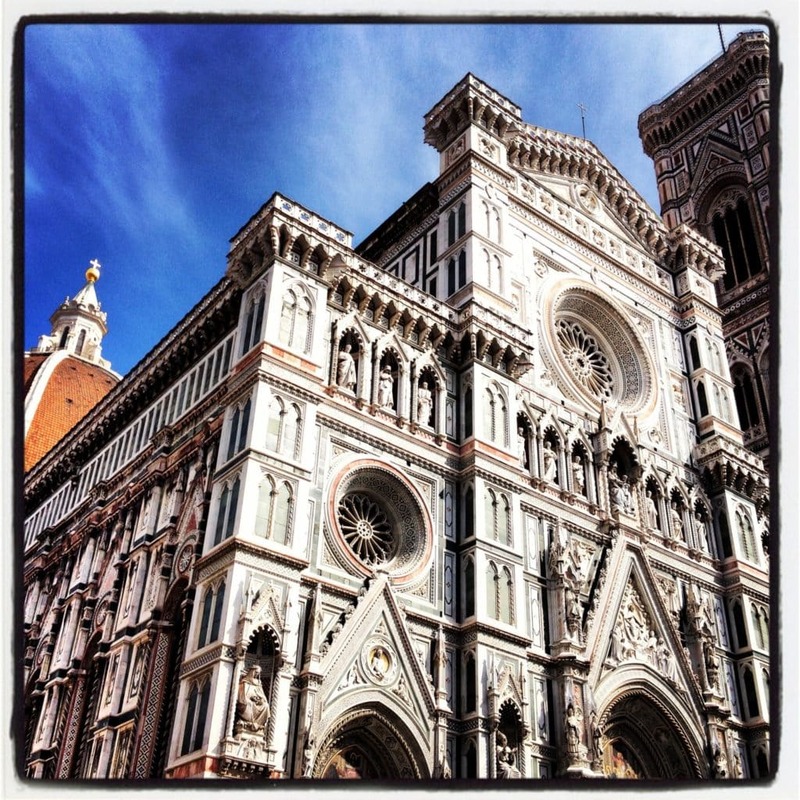 Florence is considered as one of the best historical Centre in the world and the birthplace of Renaissance! You have the great opportunity to walk in the shadow of the Brunelleschi Dome or in Piazza della Signoria with the fountain of Neptune and Perseus statue. 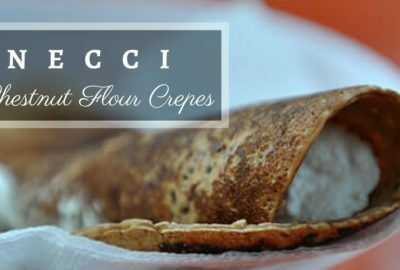 Take your time to visit the Basilica of Santa Croce, Uffizi Gallery, then go to the Old Bridge Ponte Vecchio and have a look at the tiny jewelry workshops. Finally, wait for the sunset up to Piazzale Michelangelo. Florence is also Palazzo Borghese and many other unusual things to do. 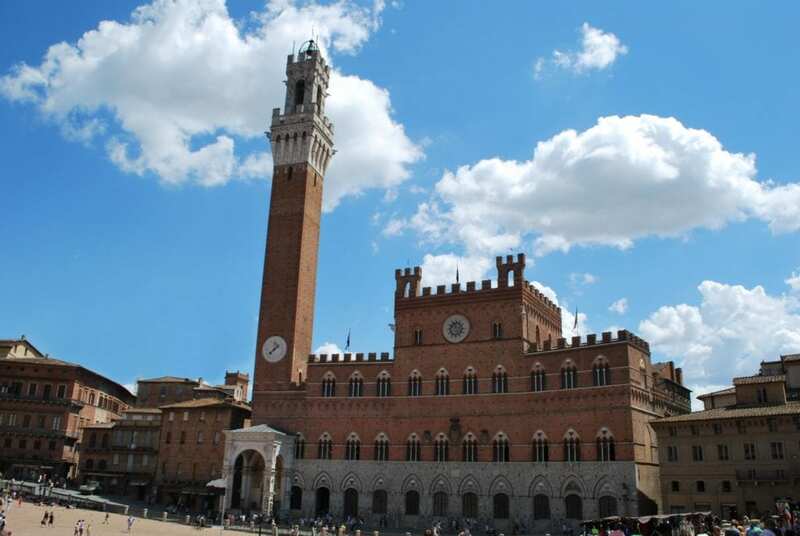 The medieval hill town is known for the magnificent Cathedral the big Piazza del Campo, heart of the town with cafes, restaurants and old buildings. It holds twice a year, in July and August, the famous horse-race Il Palio. The leaning tower is the symbol of the town. A picture with it is a must, but Pisa is also the Square of Miracles, the old Centre with narrow streets, and the Arno river. 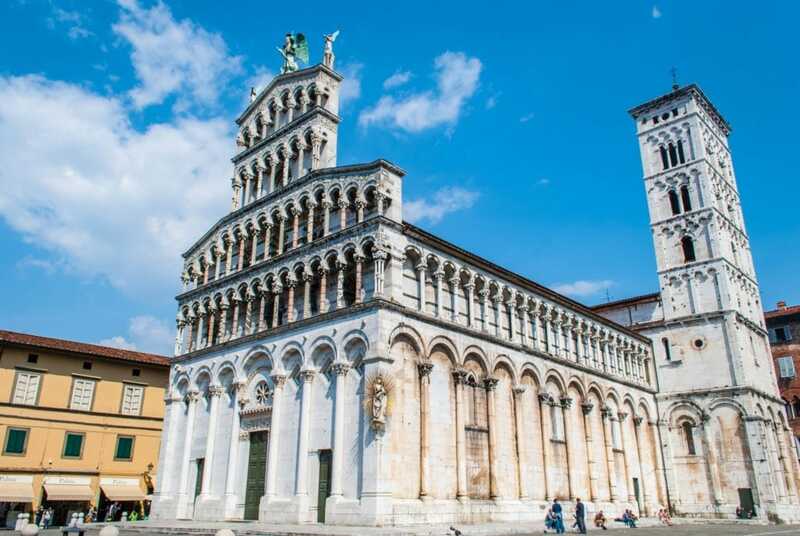 Don’t miss the chance to visit Pisa beyond the leaning tower. 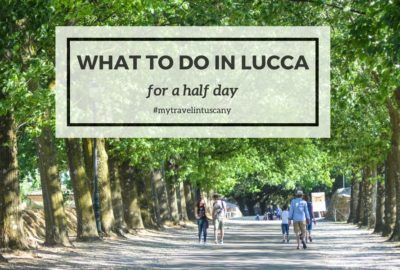 Lucca is known as the city of hundred churches and for the round Piazza Anfiteatro. 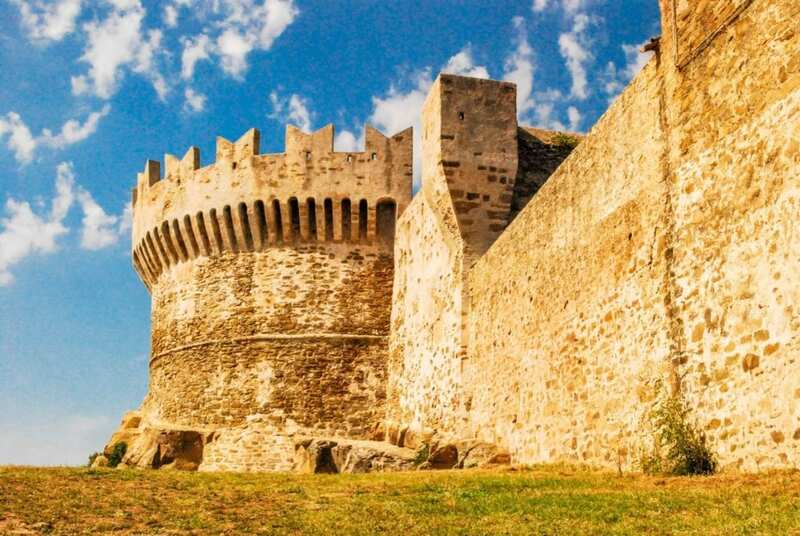 Its historical center is completely enclosed by well-preserved fortification walls. A tour the walls of Lucca is a must, and if you are in town at the end of October beginning of November you can attend the Lucca Comics and Games, one of the biggest comic exhibits of the entire world. 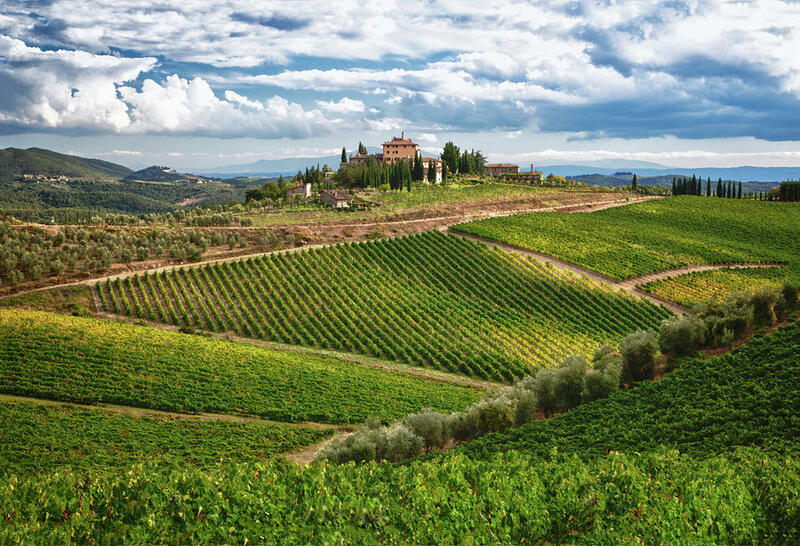 The Chianti area (or Chiantishire as Brits call it) located between Florence and Siena is famous for DOC red wine and green hills with tiny medieval villages as Castellina in Chianti, Greve in Chianti and Panzano. 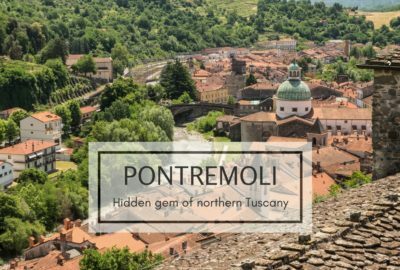 It is a UNESCO World Heritage Site, famous for its pecorino cheese, DOC wines and spectacular landscapes made of hills and cypress. The village was rebuilt on 15th century to be the ideal Renaissance town by Pope Pius II. The gorgeous medieval Manhattan of Tuscany is renowned for its 14 towers and architecture. It was an important trade center during middle ages. 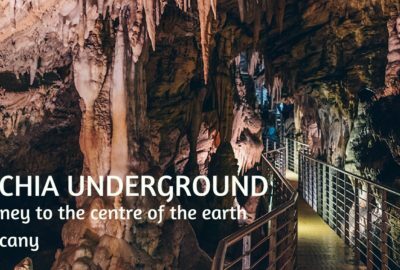 Today it is a UNESCO world heritage site with more than 3 million visitors every year. If you want to explore Sangi in a different way follow the itinerary of our Unconventional tour of San Gimignano. This beautiful ancient town has roots back to neolithic. It was an important centre for Etruscans and then for Romans. It is also home of the Volturi Vampires in the Twilight saga by the American author Stephenie Meyer. You find this charming hilltop town in Valdichiana Region. It has gorgeous views over the countryside and Trasimeno Lake in Umbria region. 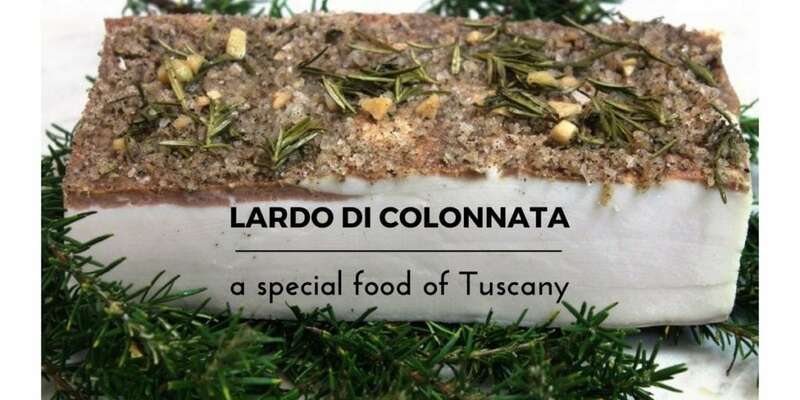 It became famous thanks to Frances Mayer and her book Under the Tuscan sun. Here is our 3 days itinerary between Val di Chiana and Val d’Orcia. 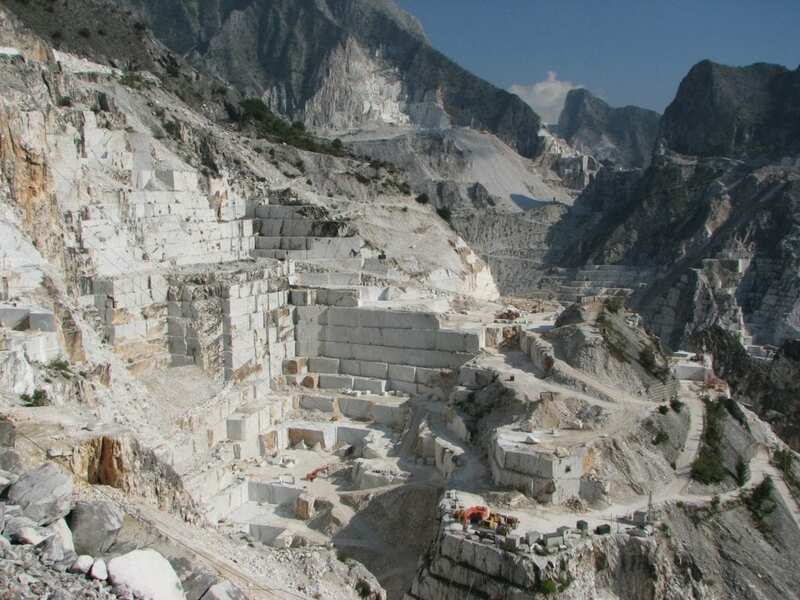 Carrara is known all over the world for the white marble. It was used in the past to built historical buildings and many other sculptures like Michelangelo’s David. Today the quarries worth a visit for its stunning scenery. You can also easily reach the Lunigiana Valley and its hundred Castles. This is only a short list of best known places in Tuscany to visit because Tuscany is much more and time is never enough. This is a good reason to come back again and again. Follow our diary and we will suggest you off the beaten paths, tips and curiosities about our loved Tuscany.